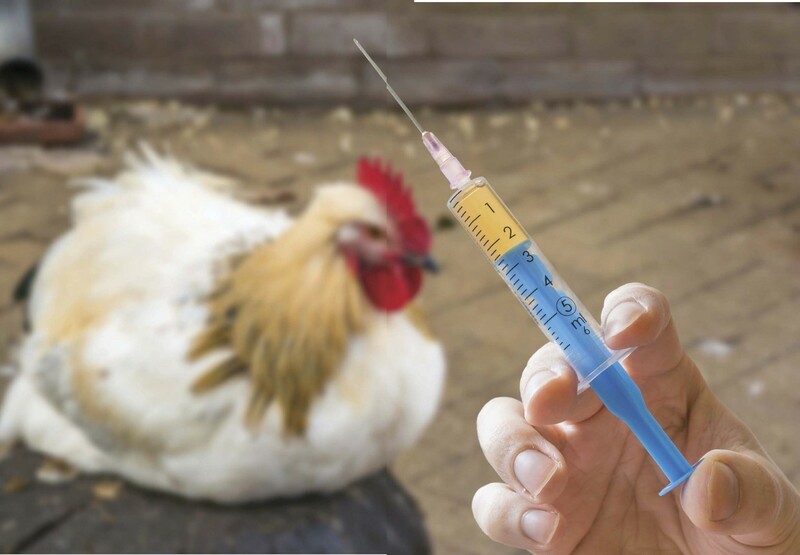 Prevent, recognize and treat the top chicken ailments. 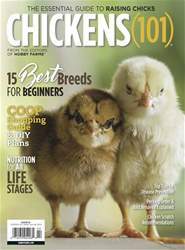 Most introductory chicken manuals fail in their attempt to describe the thousand and one diseases, maladies and afflictions that sometimes befall our friend, the chicken. I will hit on the most common, but there are certainly many more out there and you should continue to do your research and, of course, visit your veterinarian whenever a concern arises. It’s infinitely easier to keep chickens healthy than to doctor them after the fact, and in most cases, keeping them healthy isn’t at all hard. To keep healthy, bright-eyed chickens, begin with healthy, bright-eyed chickens. ► Buy from reliable sources. Don’t stock your coop with someone else’s rejects or bedraggled bargain fowl picked up at country swap meets. Instead, consider starting with day-old chicks from reputable hatcheries. ► Provide suitable quarters. They needn’t be fancy, but they must be clean, roomy, well-ventilated and draft free. ► Feed your chickens what they need to thrive. Keep plenty of sparkling clean drinking water available at all times for every member of flock. Furnish enough feeders and waterers to make certain every chicken can eat or drink whenever it pleases. ► Maintain a closed flock. Don’t indiscriminately add chickens to your collection. It upsets the flock’s hierarchy and will likely cause infighting and stress. It’s also the best possible way to introduce disease.